Footwork is an essential aspect of a goalkeeper's repertoire. A goalkeeper's footwork can prove the difference between saving the game or letting one slip into the back of the net. 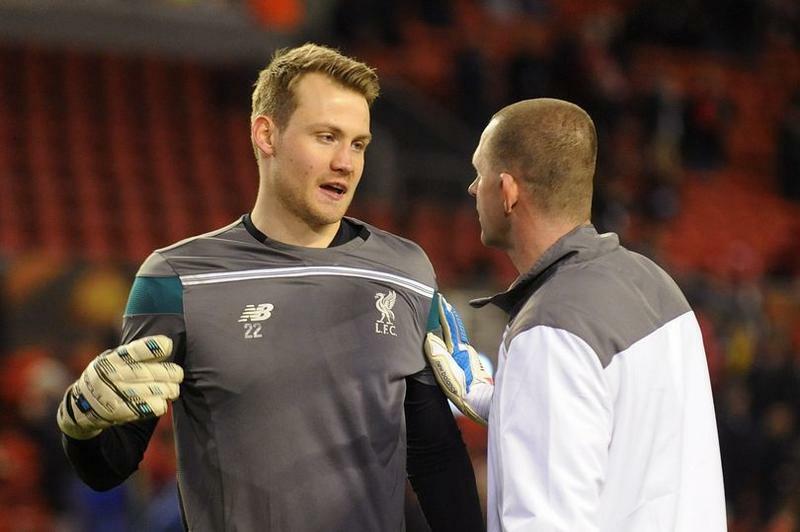 Quality goalkeepers develop footwork early in their careers and perfect it throughout. Developing footwork cannot be rushed. It takes consistent and quality training that cannot be fudged. Focus and attention to detail is key and technique must be developed over time so when the time comes, and the goalkeeper’s ability to move across the goal is tested, they can quickly react at a moments’ notice. Below are a few exercises that will assist in developing a goalkeeper's footwork. As you will see, the drills incorporate a ball whenever possible. I encourage utilizing balls in training as it replicates the goalkeeper's activities in games and can allow feedback to the coaching points discussed above. Exercise: Goalkeeper starts in center of box designated by a red cone. Coach labels all orange cones 1-4. Coach calls out number, keeper quickly goes and touches that cone and gets back to center of box to receive a ball from the server. 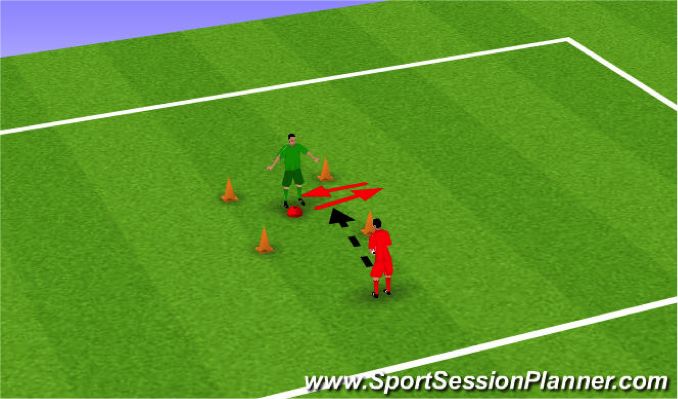 Exercise: Goalkeeper starts in center of box designated by a red cone. Coach labels all orange cones 1-4. Coach calls out number, keeper quickly goes and rounds that cone and gets back to center of box to receive a ball from the server. 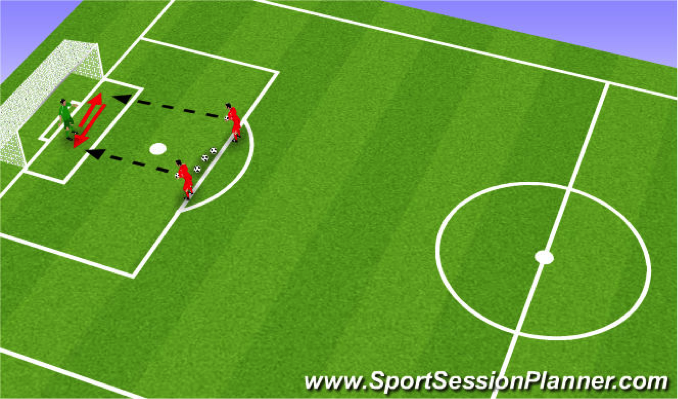 Exercise: Goalkeeper starts in center of box designated by a red cone. Coach labels the sides of the box north-south-east-west. Coach calls out either one of those and keeper quickly goes out to that side completely passed the cones and gets back to center of box to receive a ball from the server. Exercise: Goalkeeper moves laterally side to side. Servers alternate taking volleyed strikes at the goalkeeper. 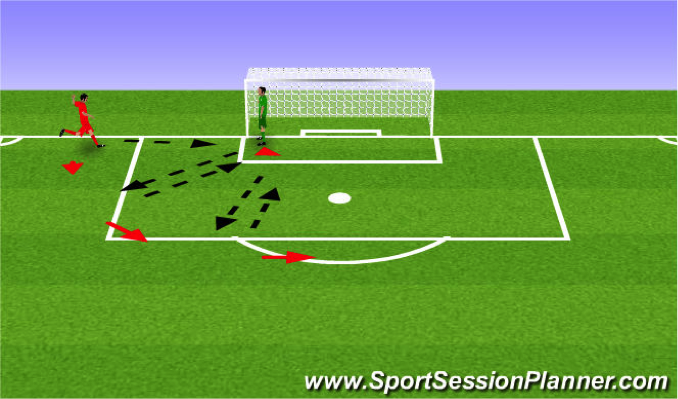 Keeper quickly collects ball and tosses ball back to server, moves laterally and receives ball from other server and repeats. With multiple keepers, use them as servers and they can focus on their distribution technique. Keeper moves across the goalmouth to receive the first ball volleyed, returns that ball to the server and moves to collect the other ball from the second server who tosses the ball in the air and off the goalkeeper’s line so they must moves forward to collect the ball at the highest point. Exercise: Goalkeeper starts with ball on end line. 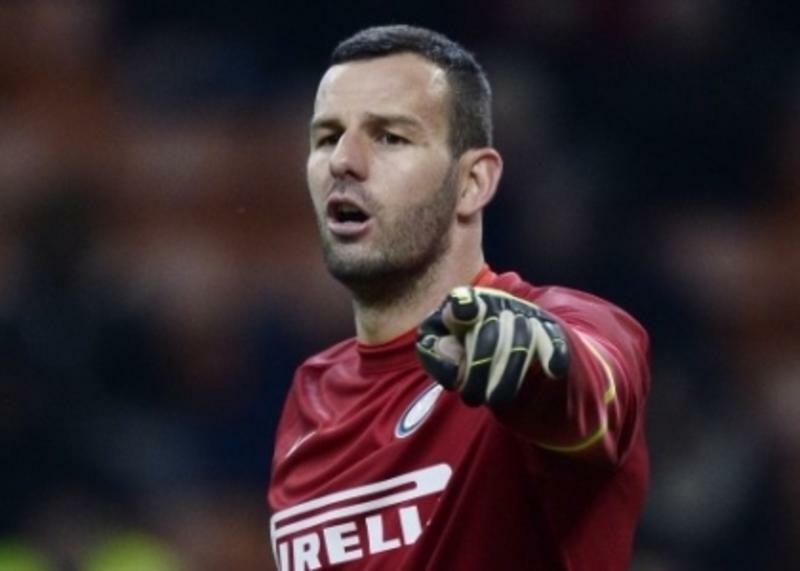 Goalkeeper starts on near post (slightly in front). Server plays ball to goalkeeper on ground. Keeper receives ball and plays ball in advance of the keeper as keeper moves in an arcing position across the top of the goal mouth striking balls ending up on the other side of the goal on the end line. Each time ball comes to servers feet, they strike a ball at keeper.. Keeper adjusts his angle accordingly. Once reaching the end line on the opposite side, the server repeats in the opposite direction.